Usually, no one expects to wake up and face a life threatening situation. It just happens. Knowing how to handle those dangerous situations could mean the difference between life and death. With that in mind, it makes sense to brush up on some safety and survival tips. In whatever situation, whether it’s hiking, camping, or merely leaving your house, sometimes the smallest tips can help you overcome the greatest challenges. Ready to become a little safer today? Here are 25 quick facts that could save your life. 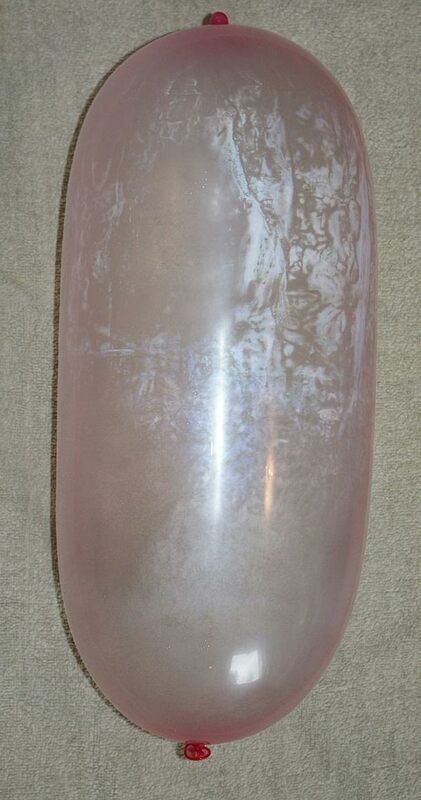 Use a condom to hold up to 2 liters of water. Yeah, we know it sounds crazy, but a condom is very elastic and is made to hold water. If you keep it wrapped up in a sock or other material and pour water into it, it can act as a way to hold water. Of course, you’ll want to purify the water afterward. Do not eat snow if you're in a cold climate. 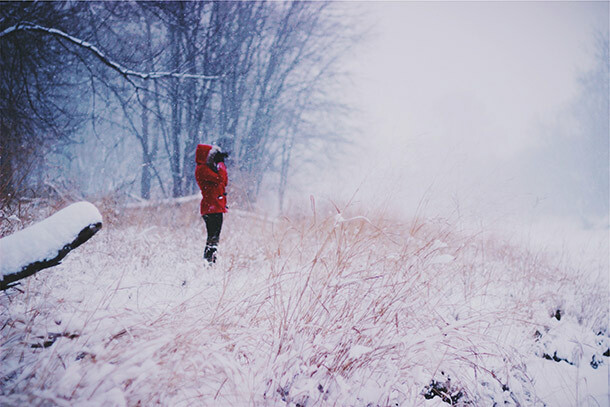 If you’re in a snowy climate and need water, don’t eat the snow because it actually makes your body colder and puts you at risk of hypothermia. Instead, you would need to find a way to melt the snow over a fire. Point out an individual during an emergency. 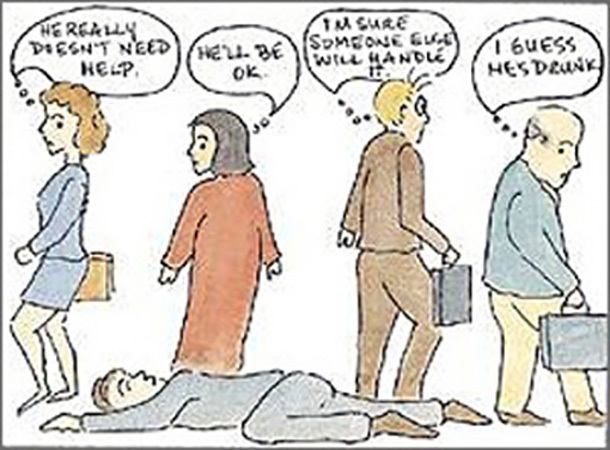 If you’re in an emergency situation surrounded by people, something strange happens called “The Bystander Effect” where no one runs to help you, especially if you call out, “Call 911.” To try to break this, point to someone specifically and tell them to call 911. They will feel more accountable and will be more likely to help. If you're lost on a hike, look for fences or streams. If you’re truly lost on a hike and don’t have materials to get you back on track, then you’ll need to try to find a fence or a stream. 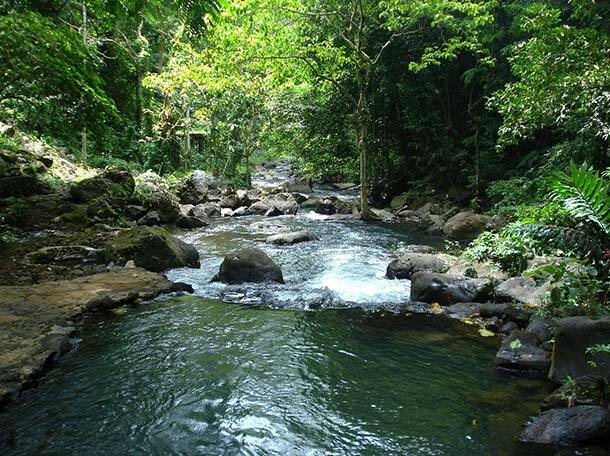 A stream is a better option overall because it provides a source of water and if it’s a big enough river, it could lead you to a town or other people who can help. A fence, on the other hand, is a sign of civilization and could lead you to someone faster. 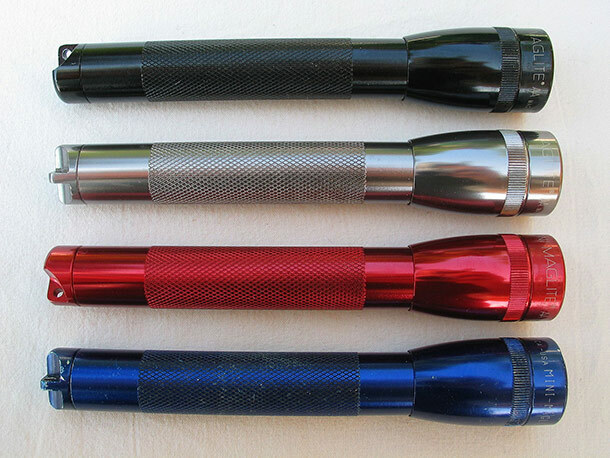 A flashlight can be used as a self-defense weapon. Of course, if you’re lost in the dark, a flashlight is incredibly helpful to find a solid path. However, having a powerful flashlight and shining it in an attackers face can disorient them and buy you enough time to escape.